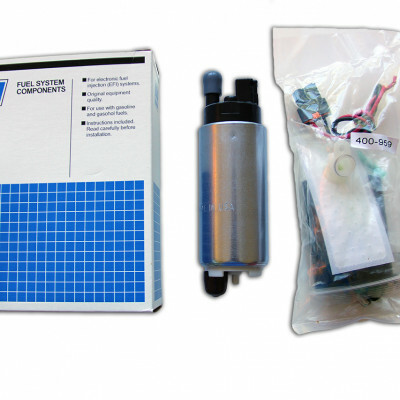 DW-300 Fuel Pump Fitting Kit to suit Nissan Skyline (R32/R33/R34), and Nissan 300ZX (Z32). 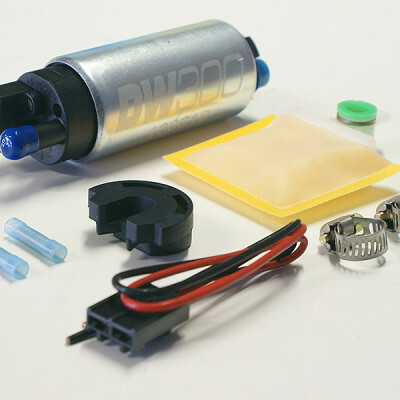 Also fits Walbro branded in tank fuel pumps. 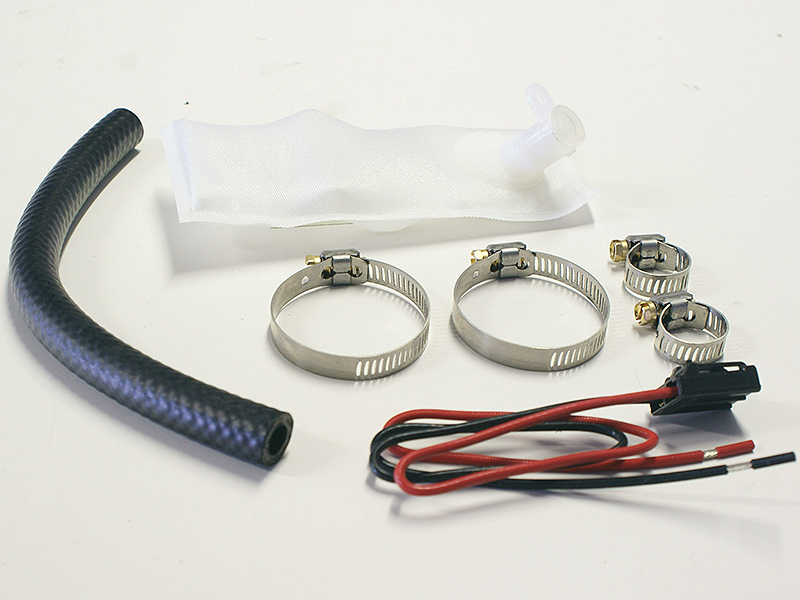 Fuel Pump Fitting Kit to suit Nissan Skyline (R32/R33/R34), and Nissan 300ZX (Z32). 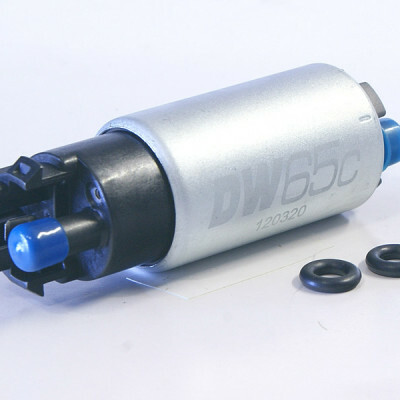 Also fits Walbro branded in tank fuel pumps. 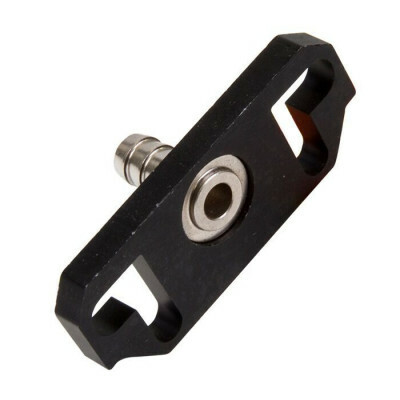 Suits the Deatschwerks DW-300 pumps.